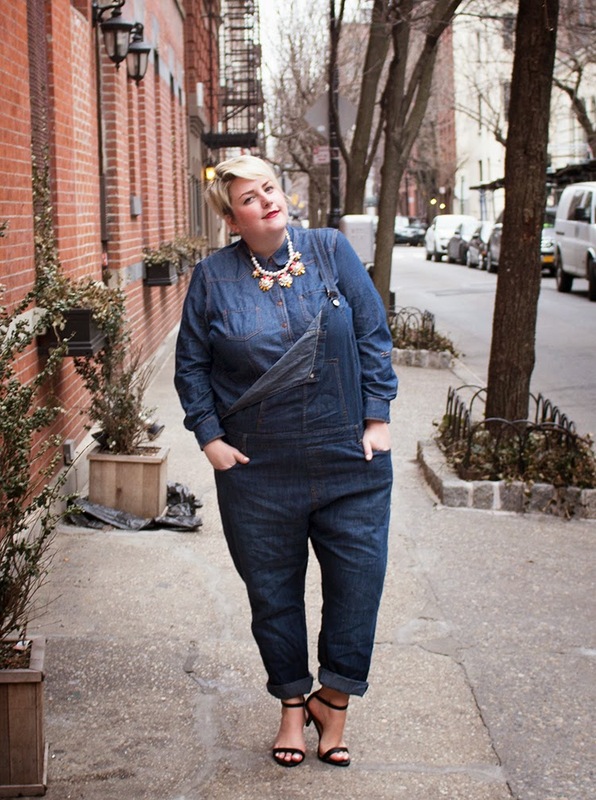 Overalls are EVERYWHERE on the street style scene! 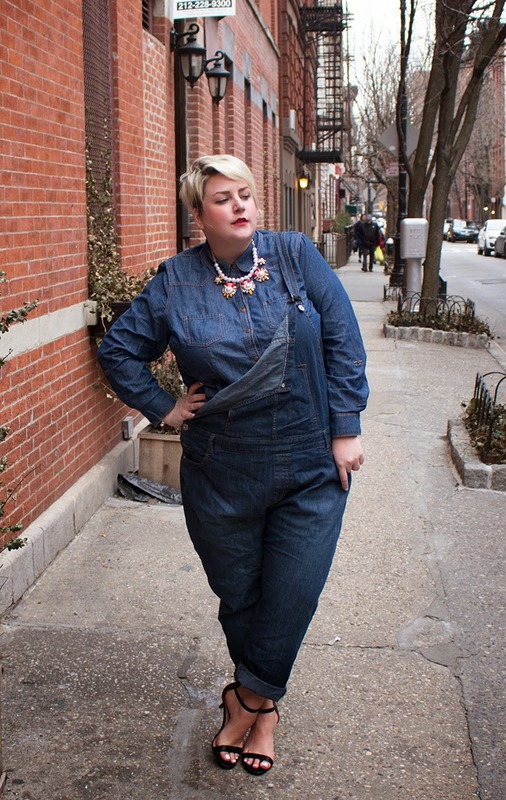 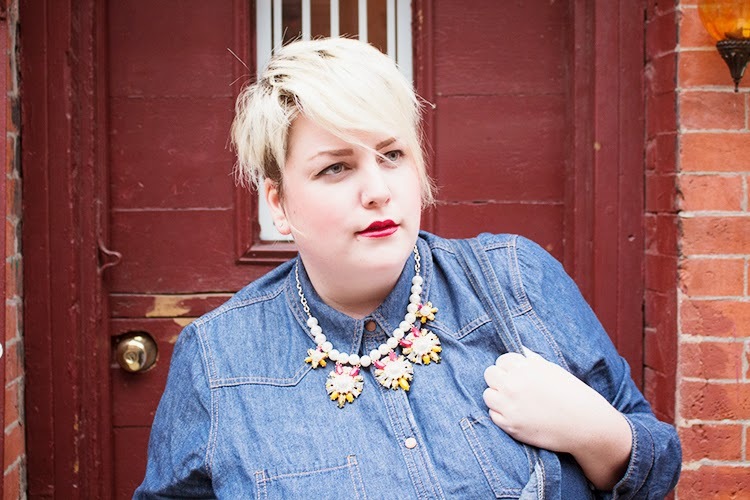 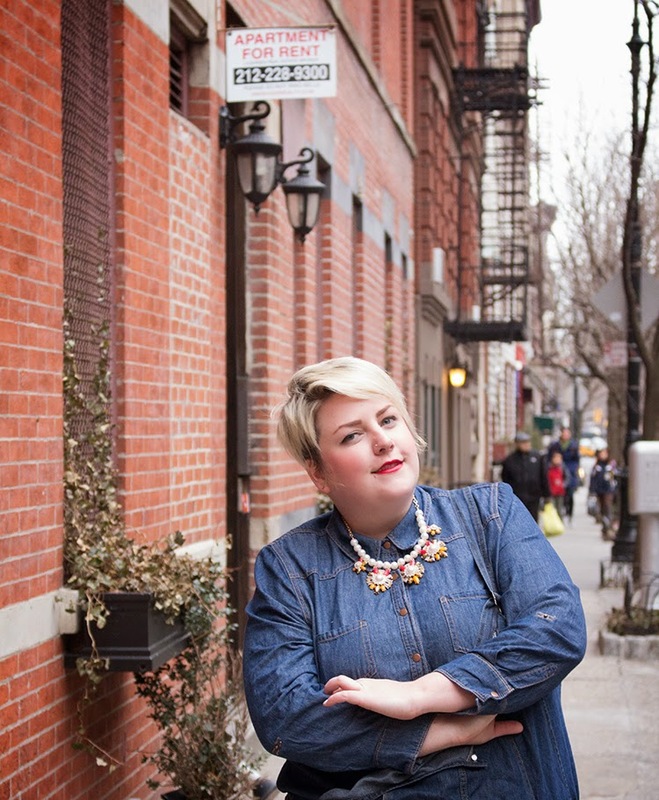 There has only been a few brands that have taken the trend plus size ( Simply Be & ASOS). 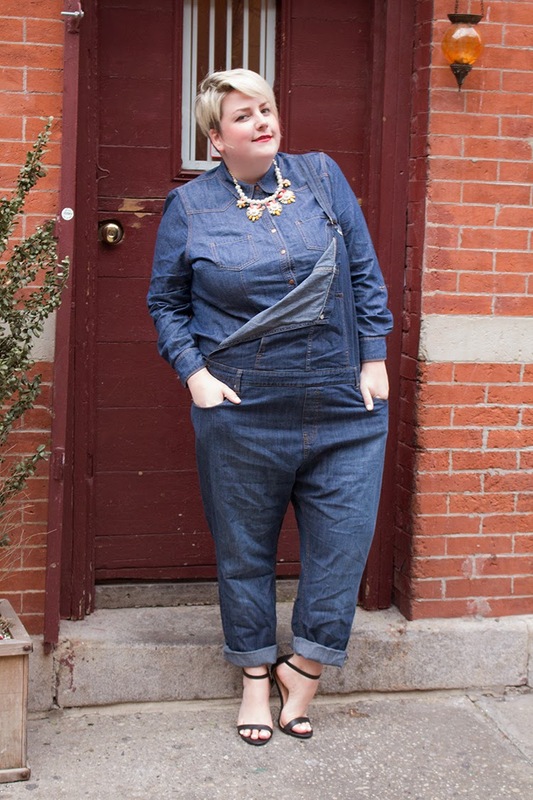 I am also personally still in love with the denim on denim look and adding a pair of denim overalls is a great way to change up the look.